Gabby Etrog Cohen was just the fifth corporate employee of SoulCycle, the bicycling fitness sensation founded in a single Manhattan studio that sparked a bona fide craze. She helped set up the fledgling company’s marketing and PR departments, scaling the operation to over 20 employees across several markets as the classes attracted hundreds of thousands of fans. It grew from five to over 60 studios in those last five years, while ridership increased from 1,300 daily riders to nearly 16,000. 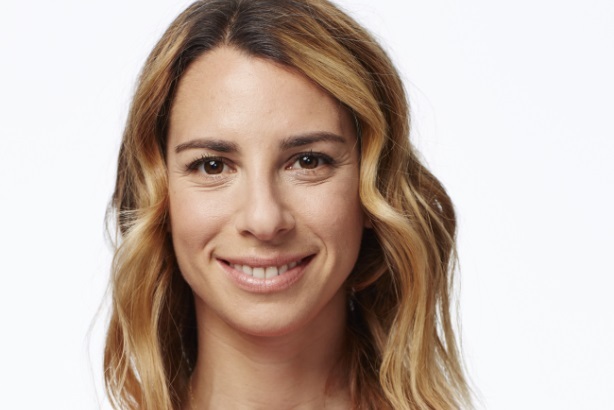 Now a member of the SoulCycle executive board, Cohen has helped the continual growth of the organization through media relations, brand positioning, strategy, and key partnerships. Under her leadership, SoulCycle secured thousands of strategic media placements from The Today Show to Vanity Fair. She contributed to the term "sweatworking" taking hold with a 2011 story in The New York Times. Her team also knew how to tap into influencer and celebrity power early on, introducing SoulCycle to dozens of pop-culture icons and celebrities, including the Kardashians, Madonna, the Beckhams, Ryan Seacrest, Sally Field, and Katie Holmes. She directed those important VIP relations, as well as executed several crucial brand partnerships with the likes of Oprah and Target, turning SoulCycle into a household name but also a prestige lifestyle brand. Colleagues credit her with always walking into "any issue or problem with a smile and a solution," and a genuine love for the industry. She’s also spearheaded comms for the brand as it filed to go public last summer, but later put the IPO plans on hold in a rocky stock market. Always innovating, including for the greater good, Cohen launched SoulCycle's SoulScholarship program with a mission to bring the high-energy classes to underserved adolescents through motivational coaching and a supportive community. - The fitness buff got her start in tourism and travel comms, working with destinations and resorts like Westin Hotels & Resorts, Sheraton Hotels & Resorts, and The Bowery Hotel. - She launched a forum for women PR executives to meet quarterly to chat comms, brainstorm, and support each other. - Cohen is an adjunct professor at NYU in the School of Continuing and Professional Studies in PR and marketing and also guest lectures at Columbia University.